I am attending omy.sg Singapore Blog Awards this coming Saturday!! The theme for this event is Superhero and so I decided to have them painted on my nails! I wanted to also get a loud striking blue / pink leggings or even a comics printed one, but I can’t seem to find it anywhere in the malls. It will be tooo late to buy them online. I will see how else I can match the outfit. Oh wow! 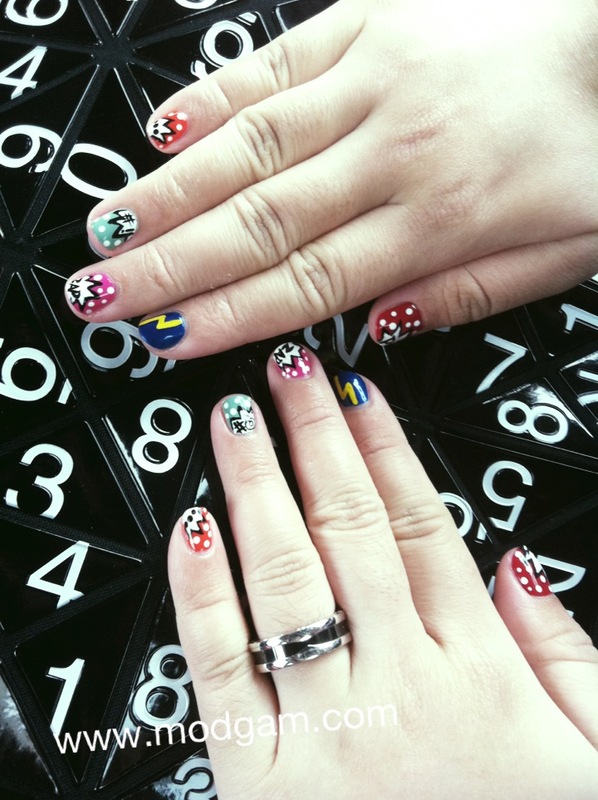 I love your nail art! It’s so much fun! I’ve pinned it. And now I can’t wait to show it to my friend. She loves superheroes. lol! 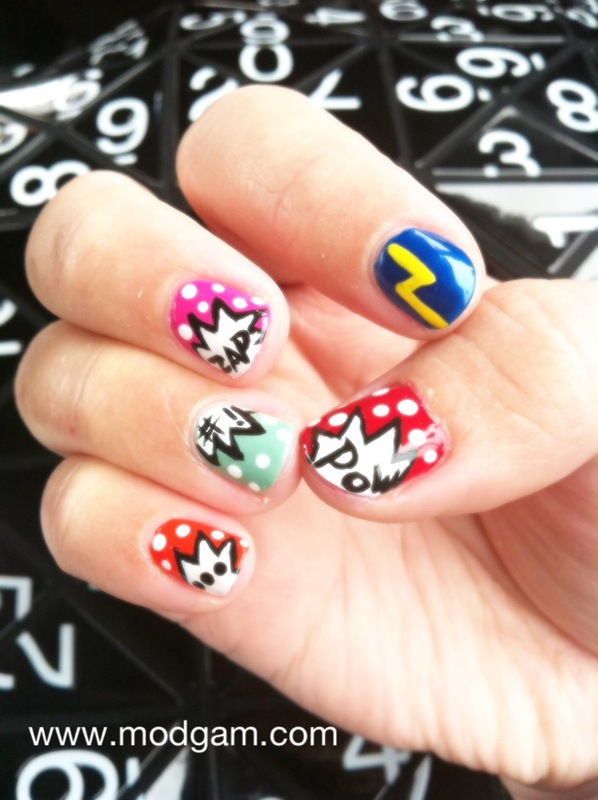 Those nails should definitely give you the super power of awesomeness!